Hard to tell what this is when up close. 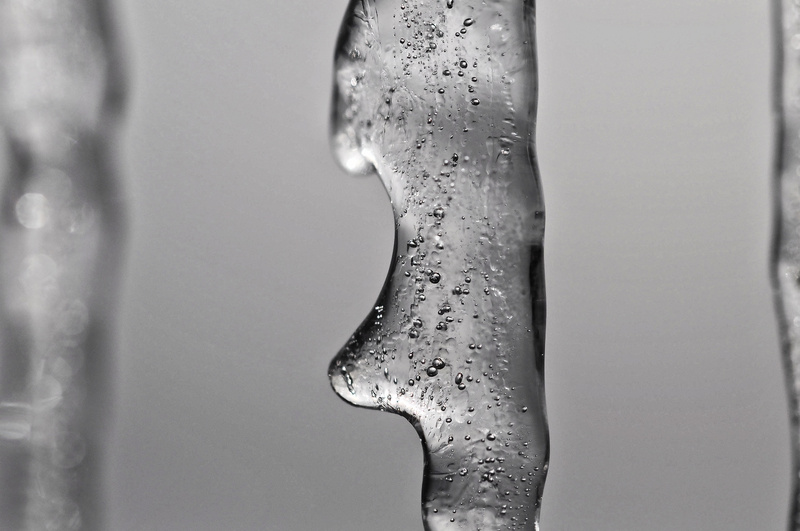 Icicles are great subjects for photography. Closing in with macro they all have different shapes and formations, outside and inside. Wonderful cold and icy objects. Brilliant idea for my cold and hot challenge this week. Thanks for participating. It’s great how you can play with the ice in photography. You did two beautiful shots! Many thanks Roberto. Fun with ice! Thank you. Highly appreciated. The week was wonderful. I am late with my reply, for some reason this ended up in my spam. You learn something every day.